Like any other computing device, playing with mobile devices is always a great fun for me. It’s almost 5-6 year’s I've been playing around with series 60 mobile devices. Previously i was using Nokia N72. 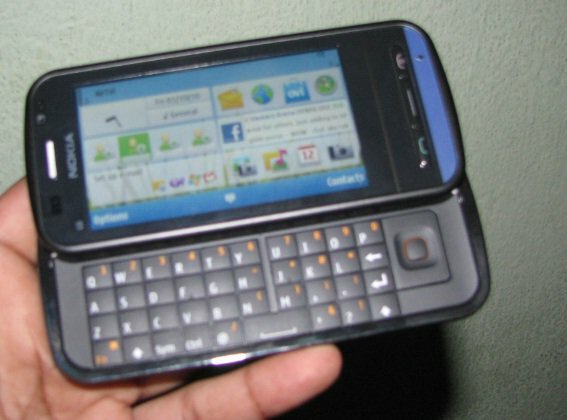 Nokia N72 has built in Symbian 2nd Edition operating system in it. For last 5-6 months i am using Nokia C6-00.and believe me, It’s really a great piece of technology. It has built in Symbian OS v9.4, Series 60 rel. 5.So it just really rocksssss. you can even write fully featured GUI application using for your series 60 device. 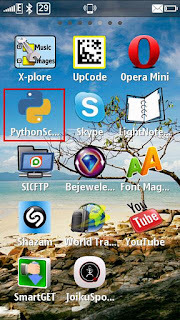 In this article i am not going to teach you how to write python script for your series 60 devices, bcoz if you already know python, there is nothing new in it. 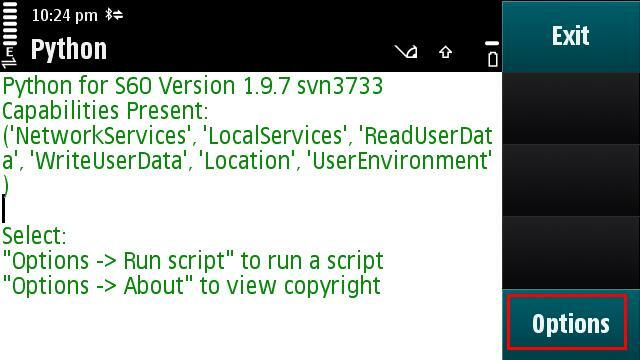 Here i will tell you how you can execute "python shell command" on your series 60 device from your PC via Bluetooth. 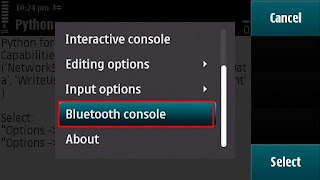 2>A PC with Bluetooth connectivity. In this link you will get all version of Pys60.Choose whatever version you want depending upon your Series 60 version. I am assuming that you already have a working Bluetooth device attached to your PC with all the Device drivers installed. To test if your Bluetooth device is working or not i suggest to transfer anything between your PC and Mobile Device. And also find that both devices are discoverable. Select the modem you are going to USE. Here you will get the virtual com port through which your PC will be communicating with your Series 60 device. In this case I will be using COM5. Now Hyper Terminal widow should open up. Now Select the COM port. Here I will select COM5. Now go to 'call" Tab and select Wait for a Call. Now you have to enter the connection Name. Enter whatever you want and press OK. If everything is fine you should see "Connected" and a timer in the Lower Left corner of the Hyper Terminal window. By doing this you have successfully configured you PC to accept connection form your series 60 device. Go to Menu open up Python.In my case i will be using Python 1.9.7. 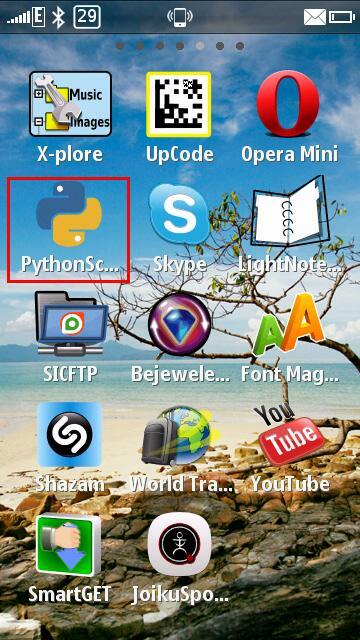 If python is successfully installed you should get following window. 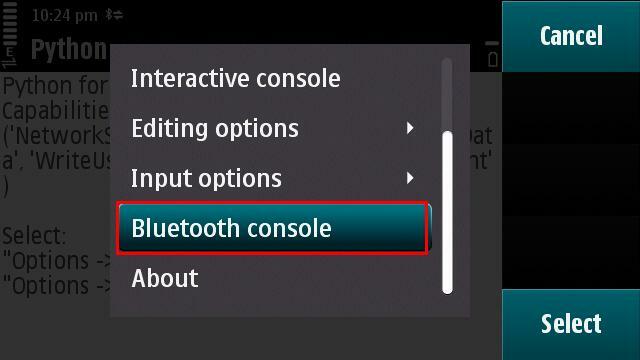 Now Go to Options and Select "Bluetooth Console". 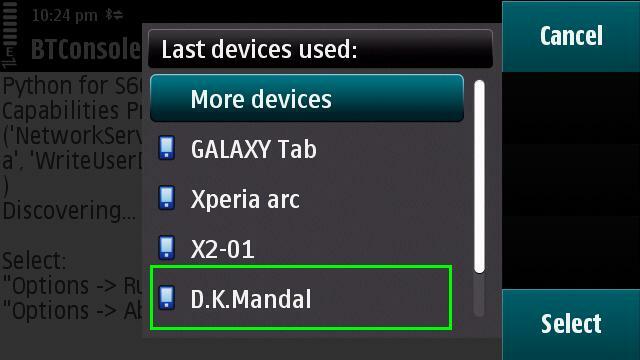 Now you have to search for your PC and selcet your PC form the Device List. After selecting your PC from the list if everything configured well you should see the following in your series 60 Device. And in the Hyper Terminal Window you should get the Python Shell of your series S60 device. Now you can execute whatever python shell command you want in your S60 device just entering the command in the hyperlink window. If every thing is fine you should hear a voice from your phone saying "Helloooo!!!"